 Vilandre Heating, Air Conditioning & Plumbing has been providing dependable, reliable, and guaranteed service to Grand Forks and the surrounding areas since 1935. Our goal is to provide superior quality heating, ventilation, air conditioning, and plumbing services and products to meet the needs and exceed the expectations of our customers. Stay comfortable year-round with heating and cooling products and services from Vilandre. We supply systems from top-rated brands that you can trust to provide you with long-lasting, efficient units that fit your needs. We specialize in providing customers with prompt and professional installation and service of heating, air conditioning, fireplaces, and ventilation systems. Our focus is on keeping your systems running at optimal performance. Our highly skilled team of plumbing professionals is in place to provide you with exceptional installation and services. We offer products from top-of-the-line manufacturers that result in complete customer satisfaction. Our superior seamless gutter products and services, coupled with exceptional attention to detail, result in an excellent finished product our customers love. These services include installation, remodels, and repairs, all backed by our 100% satisfaction guarantee. Emergencies happen at all hours of the day and night, which is why at Vilandre Heating, Air Conditioning & Plumbing, we’re here for you year-round, 24/7. Our team of friendly and skilled technicians is ready to provide you with emergency services when you need us most. From complete heating and cooling system installations to gutter repairs and leaky faucets, Vilandre Heating, Air Conditioning & Plumbing is committed to providing you with exceptional products and services. Fill out our simple online form to schedule an appointment today. 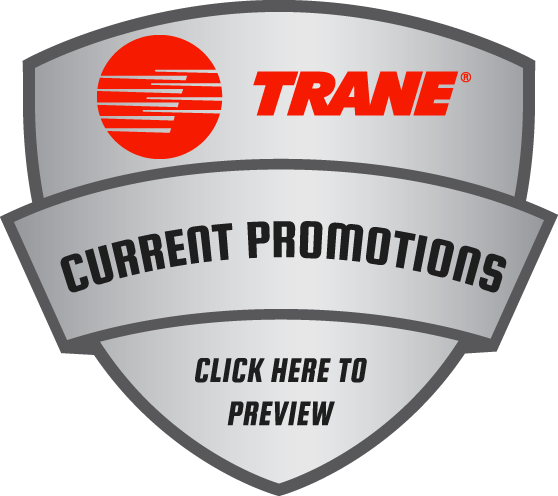 Not every Trane dealer is a Comfort Specialist. 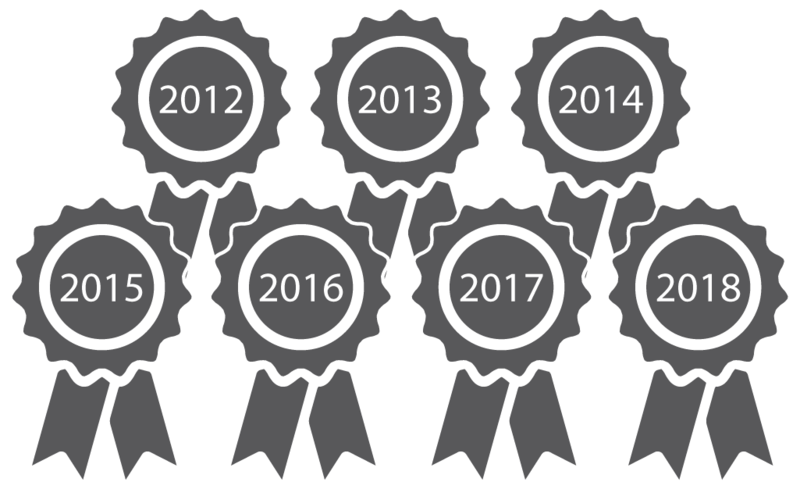 This level of certification demonstrates not only our commitment to being the best in every aspect of our business, but most importantly to exceeding the expectations of our customers. 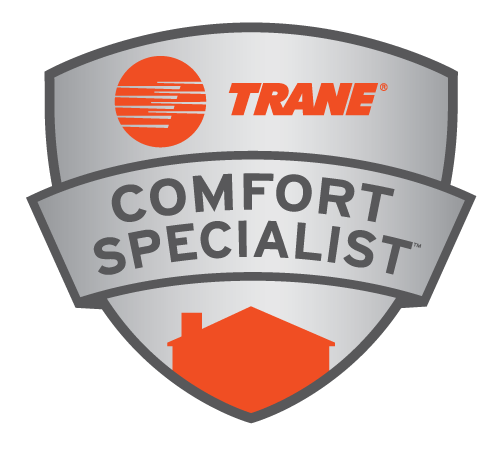 The stringent qualification requirements of certified comfort specialists include superior customer satisfaction and referral rates, in addition to continuing education – all of which allow us to deliver leading-edge systems that achieve maximum efficiency, reliability, and comfort. To learn more, click on the icons. We’re proud to be the Grand Forks Herald People’s Choice Award winner for Best Heating & Cooling! 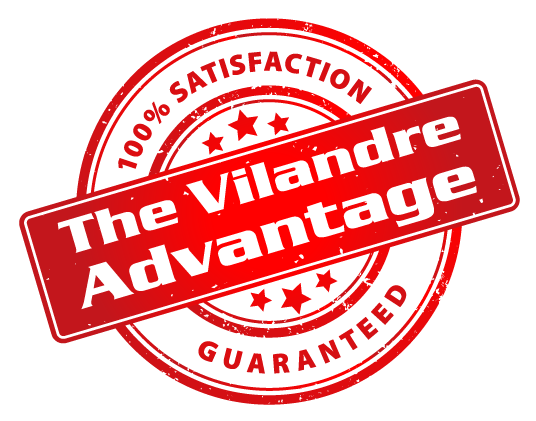 At Vilandre, we strive to exceed expectations and are thrilled to be recognized by our loyal customers.